A Relic of the Armenian Massacres at Erzingan. 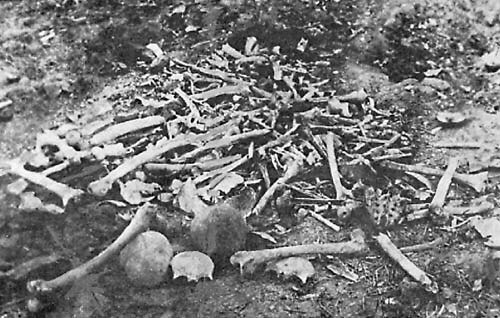 This was a common site found all over Armenia during the Genocide years. Taken from Ambassador Morgenthau’s Story CHAPTER XXVII, Author Henry Morgenthau.